Selling on Amazon's Seller Central can bring a lot of new order volume, but that new order volume can be overwhelming to manage without integrating your system and existing processes to seamlessly fulfill your orders. Interested in becoming a supplier for Nordstrom? EDI integrations can take a lot of time, but fortunately Logicbroker has already certified Nordstrom’s drop ship and replenishment programs. What does that mean? It means that Logicbroker has successfully mapped the Nordstrom EDI specifications, and simply connecting to Logicbroker is all that is needed to begin trading EDI documents in their spec. 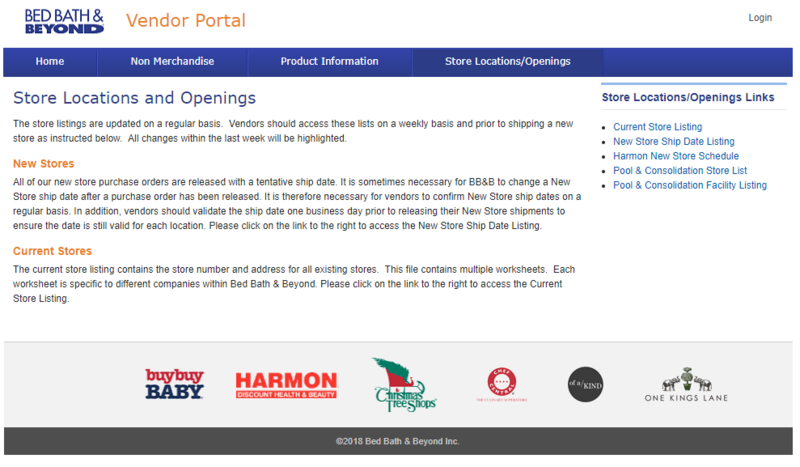 Considering becoming a Bed Bath & Beyond Supplier? 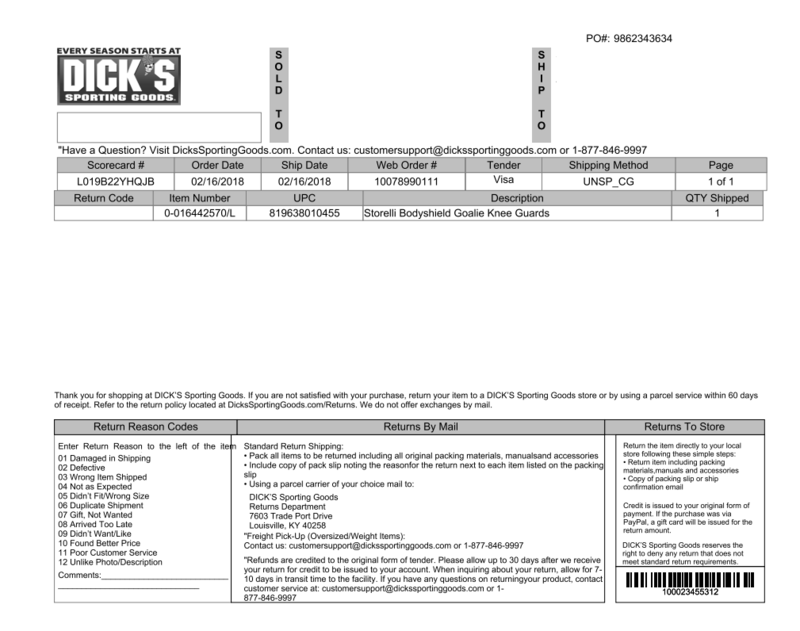 There is a lot you will need to know to get started, so we have taken the time to put together the basic steps on how to get set up as a Bed Bath & Beyond vendor. If you are looking for a fully integrated approach, Logicbroker is already certified with Bed Bath & Beyond, Bed Bath and Beyond Canada, and Bed Bath and Beyond.com (dropship). 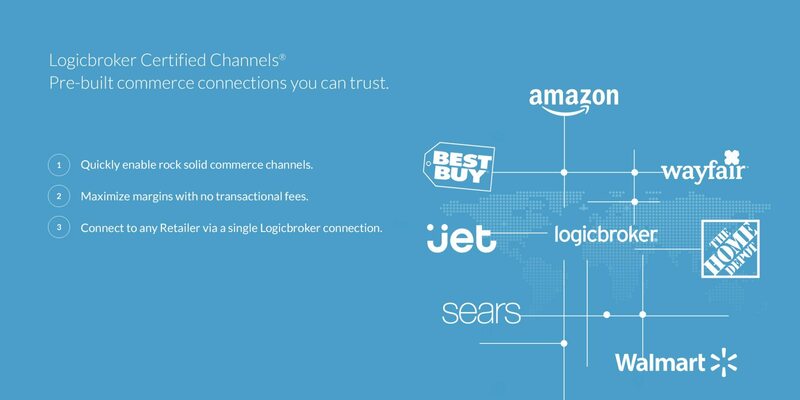 This means that connecting to Logicbroker not only gives you access to Bed Bath & Beyond, but it also gives you potential access to other Bed Bath & Beyond brands, including buybuy Baby, Christmas Tree Shops, Harmon, and One Kings Lane. 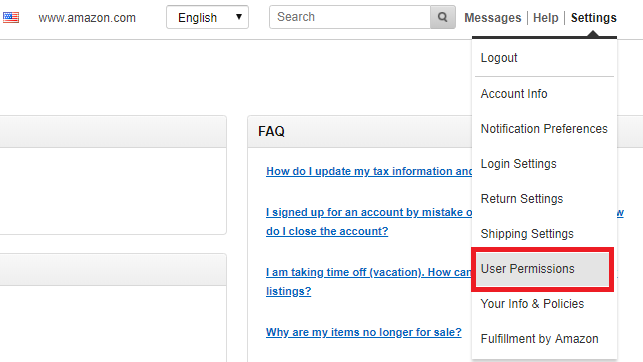 If you are reading this, you may be interested in becoming a drop ship supplier for HomeDepot.com. EDI integrations can take a lot of time, but fortunately Logicbroker is already certified with HomeDepot.com. This means that Logicbroker has successfully mapped the Home Depot EDI specifications, and simply connecting to Logicbroker is all that is needed to begin trading EDI documents in their spec. If you are reading this article, then you are likely interested in an EDI integration with Jet.com to simplify the flow of electronic documents coming from and going into Jet.com. 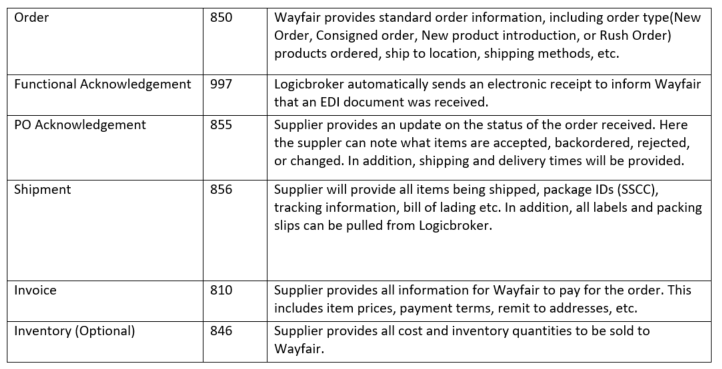 If you are reading this article, then you are likely interested in an EDI (Electronic Data Interchange) integration with Wayfair to simplify the flow of electronic documents coming from and going into Wayfair. Logicbroker offers a REST API interface, commerceapi.io, as an alternative to traditional EDI.